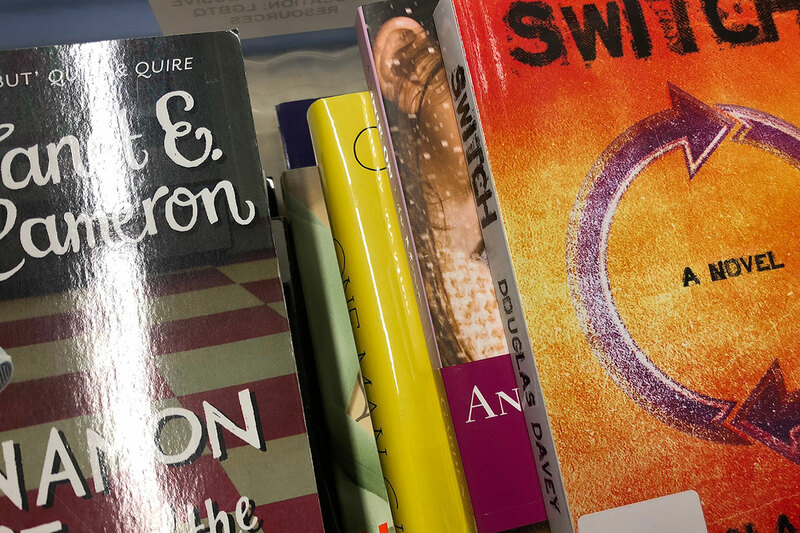 The Terry James Resource Centre (TJRC) is the Upper Grand District School Board’s one-stop-shop for materials and resources for UGDSB staff. From the media centre and resource centre to 3D printing, virtual reality and online resources, the TJRC has everything staff need to succeed and pass that success on to UGDSB students. “Inside the TJRC” is an on-going series that will feature some of the amazing resources that the TJRC has to offer. 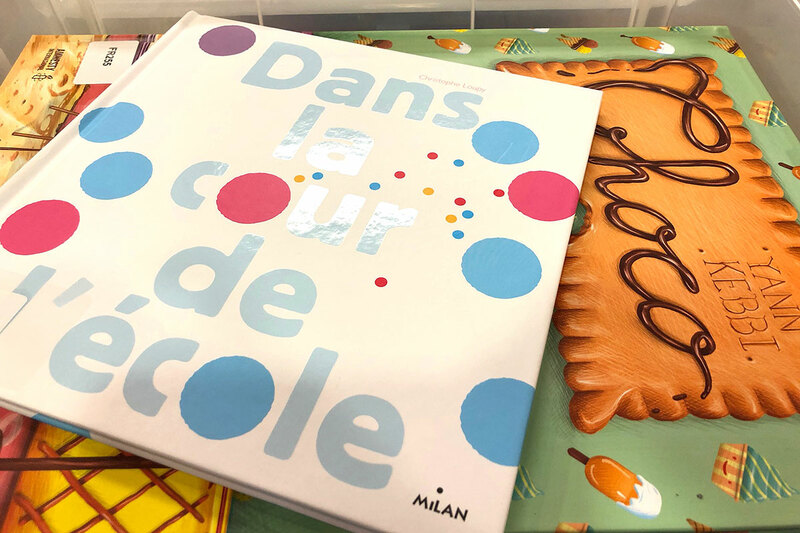 GUELPH, Ontario – With the school year underway, teachers and school staff may be looking for something new to introduce to their classroom. 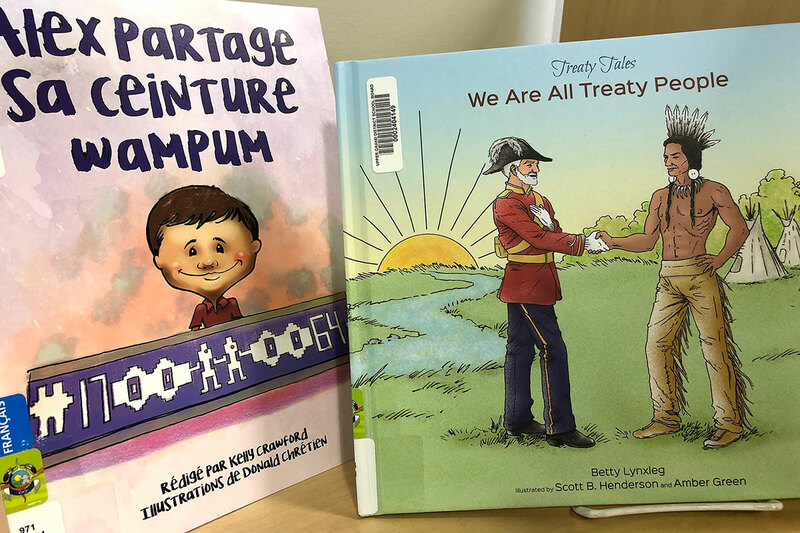 The Terry James Resource Centre (TJRC) has added lots of new resources this year, specifically in the areas of Equity, Inclusion and First Nation, Métis and Inuit (FNMI) Education. The new books and kits add to the TJRC’s already extensive collection of resources for board and school staff. 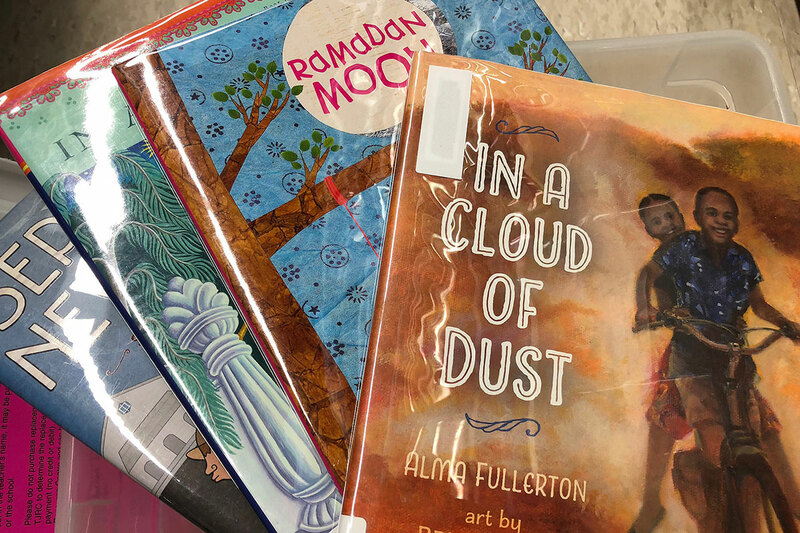 Book and kit topics include literature on FNMI culture and history, LGBTQ and Transgender resources, cultural diversity, family diversity, bullying and more. The kits were vetted by the board’s FNMI Education Lead and Equity Lead. And check the UGDSB website for additional information on Equity and Inclusion and FNMI Education.